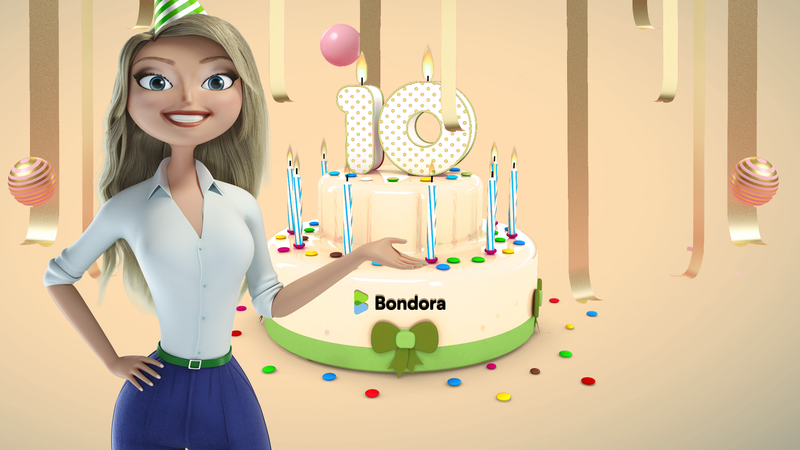 In the height of the global financial crisis, Bondora was officially founded on 11.03.2008. While it may have seemed counter-intuitive to most to create a new financial platform at this time, there was a clear need to serve customers who had been failed by the banks and disrupt the wider financial ecosystem. As a result, peer-to-peer lending was born and gave power to the individuals, allowing them to essentially become the bank and gain access to the consumer credit market for the first time. Fast forward 10 years, banks are still recovering from the financial crisis and many P2P platforms have come and gone, with only a handful able to say they have a 10 year+ history. How have they done it? 3 things; Cutting-edge technology, market leading interest rates and an unbeatable customer experience. We’re not sure if Bondora can still be classed as a start-up, but even as we approach adolescence the start-up (and growth!) mind-set is more prevalent than ever before. This translates to consistently improving and perfecting what we offer to investors to become the best platform in Europe. 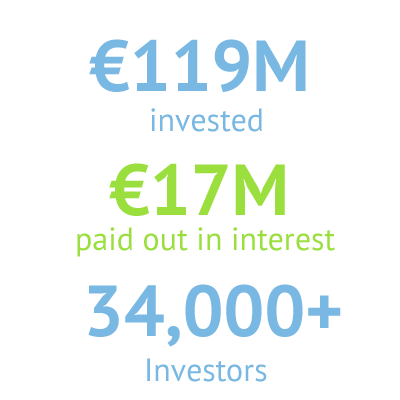 Thank you to everyone who is part of our investor community, here’s to the next 10 years.